Relationship paternity testing can get pretty complicated sometimes. 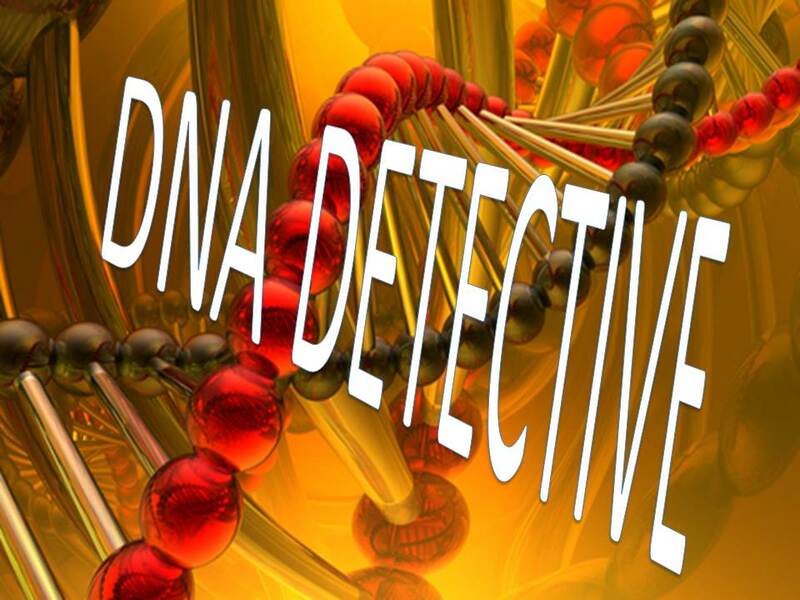 DNA tests can unlock the truth in even the most complex or sensitive family situations. Imagine this scenario. Baby Bella, now age 35, goes to a family reunion one day and overhears rumors about her father, Daddy A. Rumor has it that Daddy A may not be her real father. Imagine the shock of such a piece of information and the doubt that casts for Baby Bella after so many years. The possibility that Daddy A is not her biological father overwhelms her. Understandably upset, Baby Bella confides in her cousin and life-long friend, Baby Berry. The plot thickens. Baby Berry knows the family secret and shares the other parts of the story with her. Allegedly, Baby Bella’s mother dated Baby Berry’s dad, Daddy B, a long time ago. But things just didn’t work out for Bella’s mother and Daddy B. After an intense romance, they split up and Mommy A married Daddy A. Shortly after that, Baby Bella entered the world. What an overwhelming thought! Could Daddy B really be Baby Bella’s biological father instead of Daddy A? Baby Bella and Baby Berry were equally overwhelmed by another thought that occurred to them. Maybe they weren’t really cousins. Maybe they were really brother and sister instead! To make matters worse, Daddy B had just passed away a few years earlier and wasn’t available to provide anyone any answers. What in the world could they do to reach peace of mind in the midst of such a sensitive situation? A simple, painless DNA test could come to their rescue. Many people assume a mother or father have to participate in a DNA test to answer questions around paternity. However, other types of DNA relationship tests are available for unique circumstances. Since Baby Bella and Baby Berry are confident they have different mothers, a half-siblingship DNA test could be used to help them determine the likelihood that they share the same biological father. Other more complex options could also be possible using available samples from the deceased Daddy B also. Such sensitive and emotional situations deserve better treatment than one can get from any over-the-counter testing kit with hidden lab fees. Baby Bella and Baby Berry would benefit by contacting reputable screening companies that would professionally and discreetly assist them to uncover the truth. This story may sound like a tall tale, but they often say life is stranger than fiction. We at Peace of Mind Drug & Background Screening have encountered numerous complicated paternity questions and situations when serving our clients. We are here to help you through the confusion and reach peace of mind when so much may be riding on the outcome. Contact us for a free consultation.